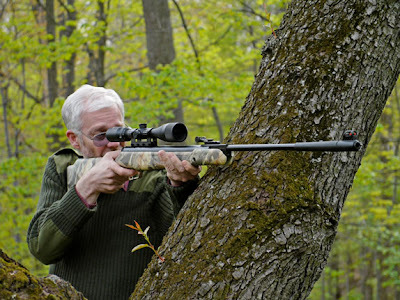 Archer on Airguns: Stoeger Air Rifles - New and Good! I have the x-10 and the x-20 synthetic and like them both they are very fast shooters when i bought my x-10 and shot it awhile and like the velocity this gun puts out,I seen the x-20 synthetic at my local gun shop and bought it and it's extremly accurate as the x-10 so i'm happy with my buys.Look forward on your x-50 reviews. 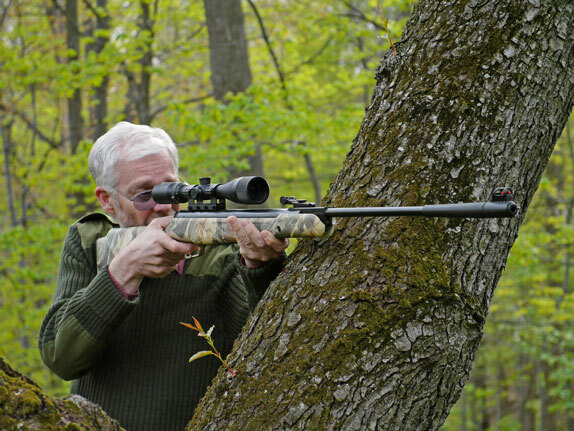 The price at Archer Air Guns is excellent and much lower than most of the big retail outlets. Great gun and great experiewnce. I always brought my air gun before every time i wen to the farm. I love hunting birds. I wish my air gun before is like what i've seen here. The one with a scope. Is it the same with the AR 15 Scopes that are attached to assault riffles?